Home>New Songs>DUCKWRTH Songs> DUCKWRTH Debuts New Song "UNSTATUS QUO"
Having just debuted a new look by shaving off his locks, DUCKWRTH is now debuting a new track in collaboration with Palms Casino since it's being used as the official song for the establishments latest commercial. The casino/resort is celebrating the completion of its $690 million USD renovation and DUCKWRTH's new song "UNSTATUS QUO" is the perfect backing track for the A-list stacked ad. 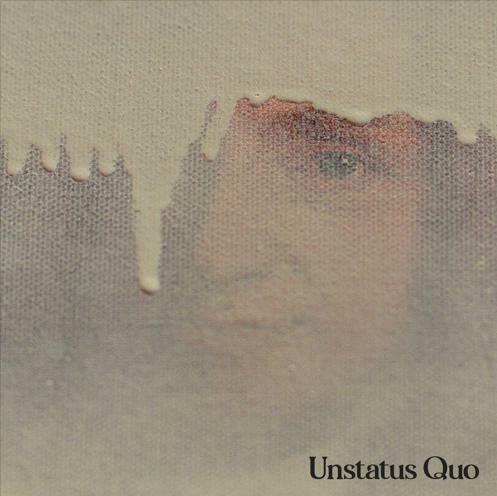 "UNSTATUS QUO, a collaboration with Palms Casino & myself, featured in their latest campaign. When u see the commercial, listen closely ✨," he tweeted. Watch the full spot below, that features Cardi B, Dapper Dan, Emily Ratajkowski, Ezra Miller, Rita Ora, Marshmello, REVOK and more. SONGS DUCKWRTH Debuts New Song "UNSTATUS QUO"